This is a Changeable Hawk-Eagle. They are difficult to distinguish from Philippine Hawk-Eagle. Changeable has 3 phases: dark, light, and intermediate. The Philippine Hawk-Eagle is larger and has a crest. Desmond Allen first said of this bird: "... it has features of both. I favour Changeable still though on various aspects of underpart coloration. However, it is structure that is truly important. 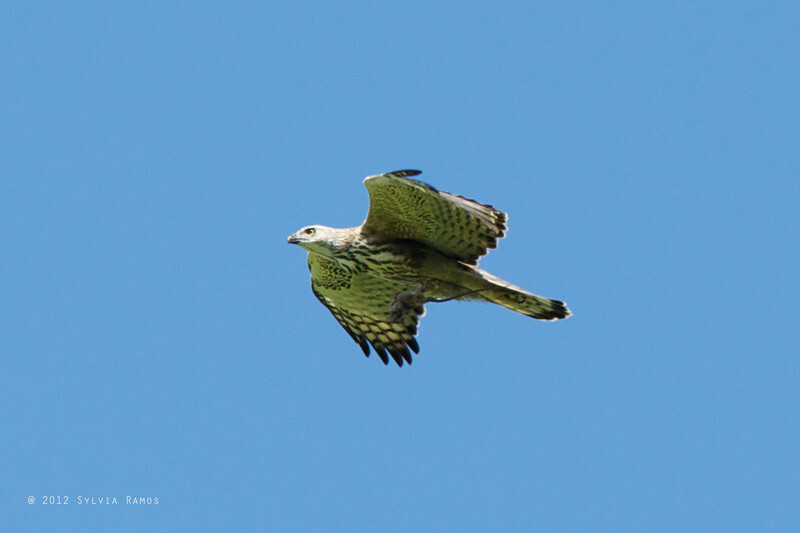 I will have to consult Anita Gamauf" Later on he confirmed that it is a Changeable Hawk-Eagle based on comparison with pictures of birds from Malaysia.